Enjoy an evening to remember with a Champagne and canapes reception, a cabaret show, a 3-course meal and DJs playing until the early hours - all included! Situated in Callow End near Worcester, Stanbrook Abbey offers fantastic links to Birmingham, Cheltenham and Gloucester. The Malvern Hills is an area of natural beauty, composed of an ancient range of rocks 15 kilometres long which divides the counties of Herefordshire and Worcestershire. 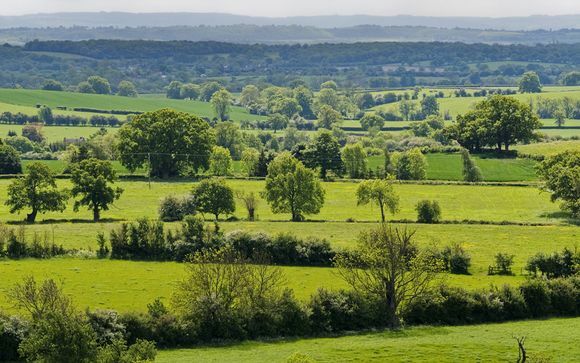 With their beautiful scenery and spectacular trails the Malvern Hills, which overlook Stanbrook Abbey, are perfect for a range of activities including walking and mountain biking. The cathedral is regarded by many as the one of the most remarkable in the country. Built between 1084 and 1504 this beautiful building represents every style of English Architecture. Offering beautiful views of all of Worcester from the top of the tower, many that visit each year are overwhelmed with its beauty and tranquillity. Some say a trip to Worcester is not complete without a relaxing river boat cruise along the River Severn. On board one of these fantastic cruises you can observe the stunning views of the river along with fantastic views of this historic city. The park is fun for all the family where you can come face to face with some of the fastest, tallest, largest and cutest animals around. This is just a taster of what is on offer. Many visitors flock to the home of the famous composer Elgar, which is now a fantastic museum. 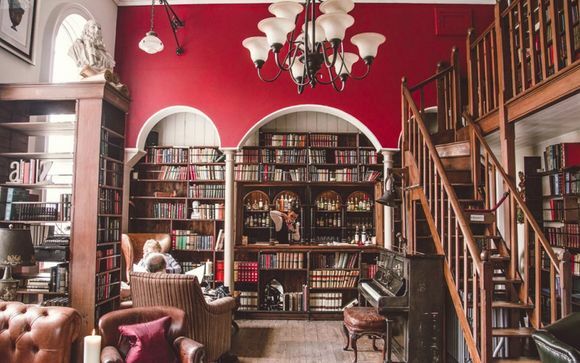 There is also Snowshill Manor, home to inveterate collector Charles Wade which is now packed to the rafters with about 22,000 unusual objects, from tiny toys to splendid suits of armour. Other nearby attractions include the magnificent Hanbury Hall, the fascinating Tudor House in Worcester and the Palladian masterpiece of Croome Park. Comfortably nestled beneath the gorgeous green ridge of the Malvern Hills, this stunning Grade II-listed Victorian masterpiece was formerly a silent order monastery. With the help of a brand new 5 million pound refurbishment, it has now been transformed into the ultimate luxury hotel, perfect for delicious Afternoon Tea, luxurious Gourmet Dining and scrumptuous Sunday Lunch. Classic rooms are elegant and spacious, providing luxury and style. 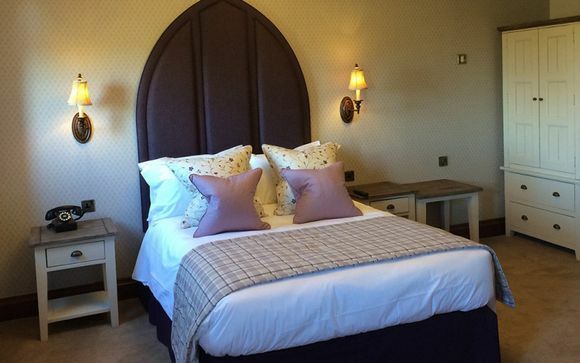 Sink into one of the king-sized beds after a busy day and relax in the stunning surroundings of the Abbey. Some of these beautifully-appointed rooms were former nun cells, highlighting the hotel's fascinating history. With its own grand piano and cocktail bar, The Piano Lounge is the perfect place to enjoy a few drinks before dinner, or relax in of an evening and take in your surroundings. You have a choice of four elegant dining rooms perfect for more intimate gourmet experiences, as well as two spectacular banqueting halls that are ideal for large feasts. Enjoy a selection of loose leaf teas or freshly brewed coffee, then pile your plate high with delicious finger sandwiches, a selection of dainty cakes, home-made fruit scones with lashings of clotted cream and jam. This delightfully indulgent treat also includes a fascinating tour of the Abbey! Tuck into a three course feast then round off the experience by taking a guided tour around the Abbey to discover a little of the history that surrounds you. 11pm - The show must go on… the evening will continue in St Anne's Hall, where a DJ will keep the music playing into the small hours.